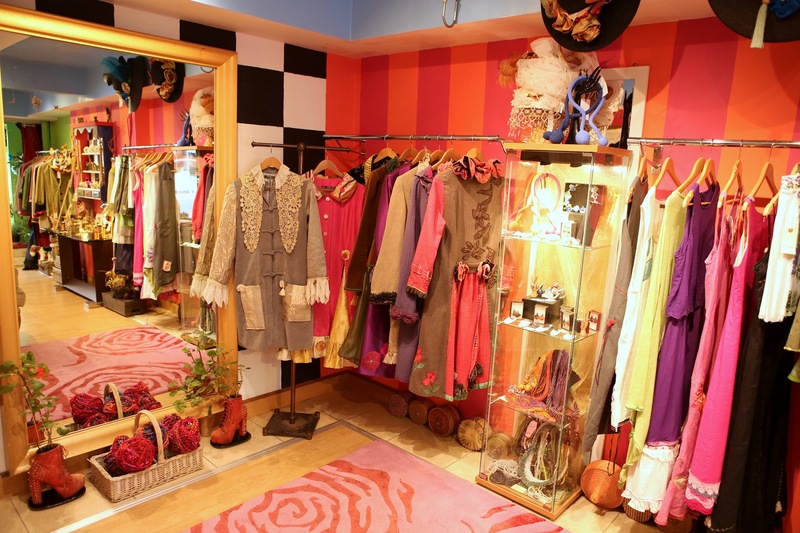 A glorious of colour and textures welcomes you to this highly original boutique. 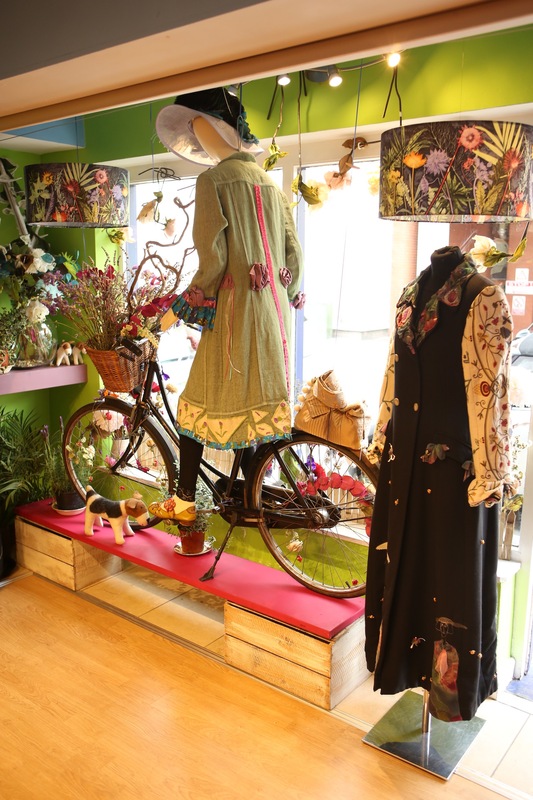 Rachel, an energetic and inventive textile artist recreates, remakes and reinvents clothing, bags, hats and dolls. Alongside carefully chosen jewellery and accessories her work is truly a visual feast. Traveling far and wide to source unusual fabrics and trimmings, mixing antique, contemporary and ethnic these are timeless pieces for those wishing to stand out from the crowd! Opening Hours: Tues - Sat 10am - 5pm.